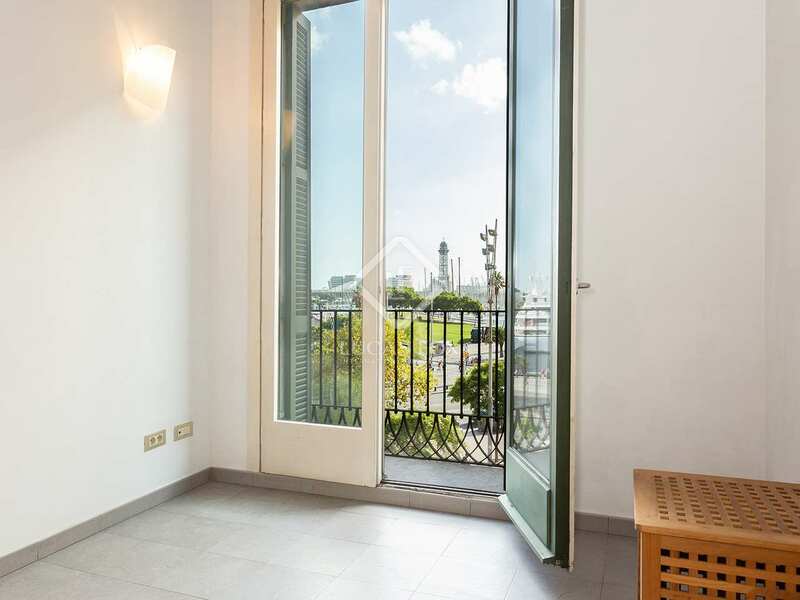 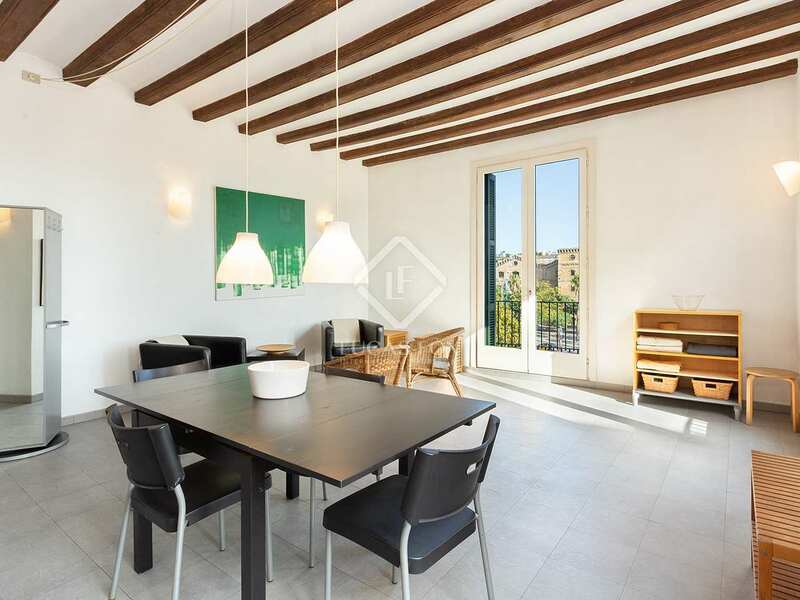 New apartments for sale in a renovated classical building in Barceloneta, Barcelona. 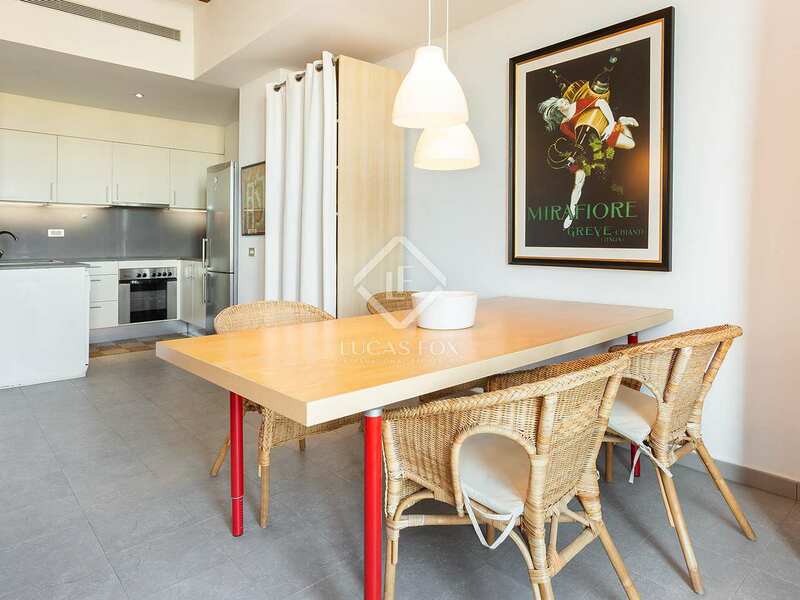 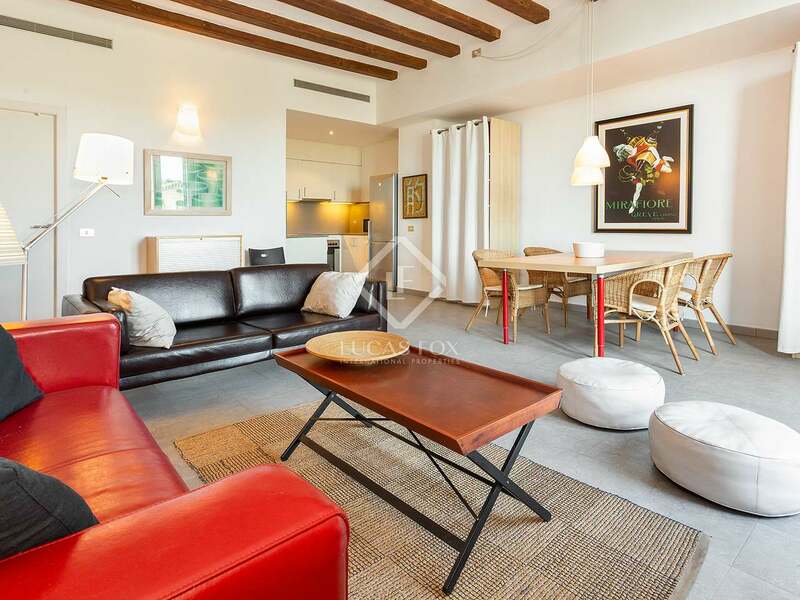 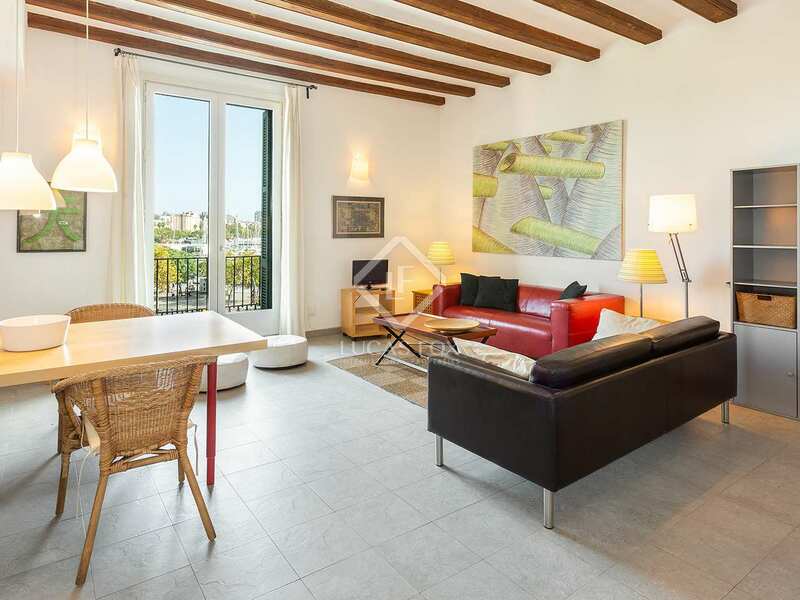 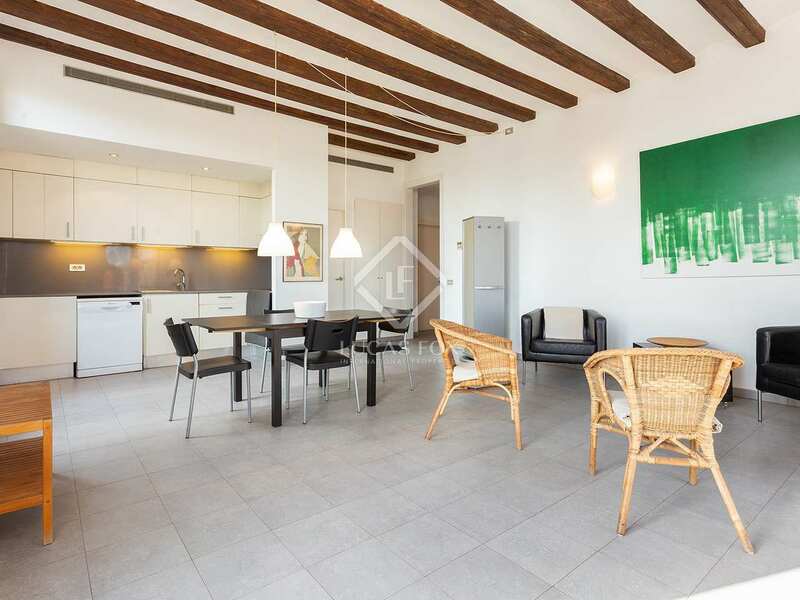 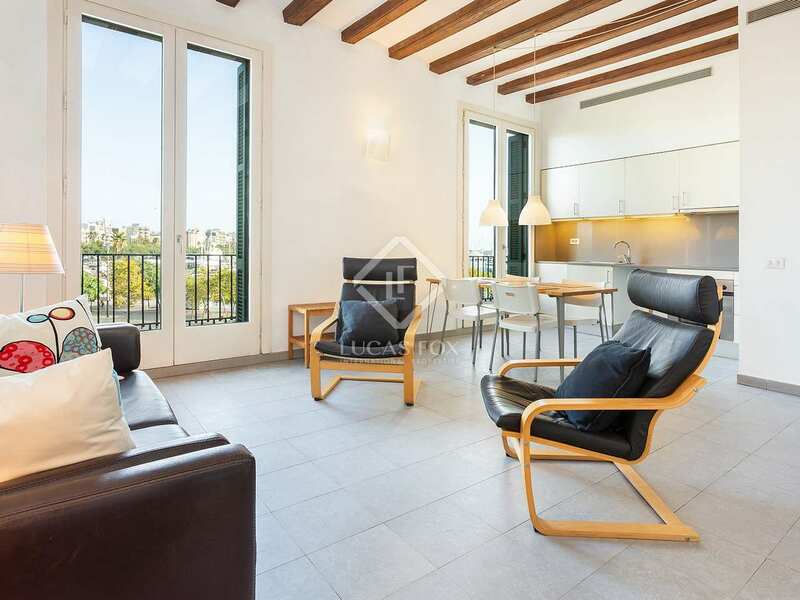 Three chic apartments in a fully renovated classical building with stunning direct views of Port Vell. 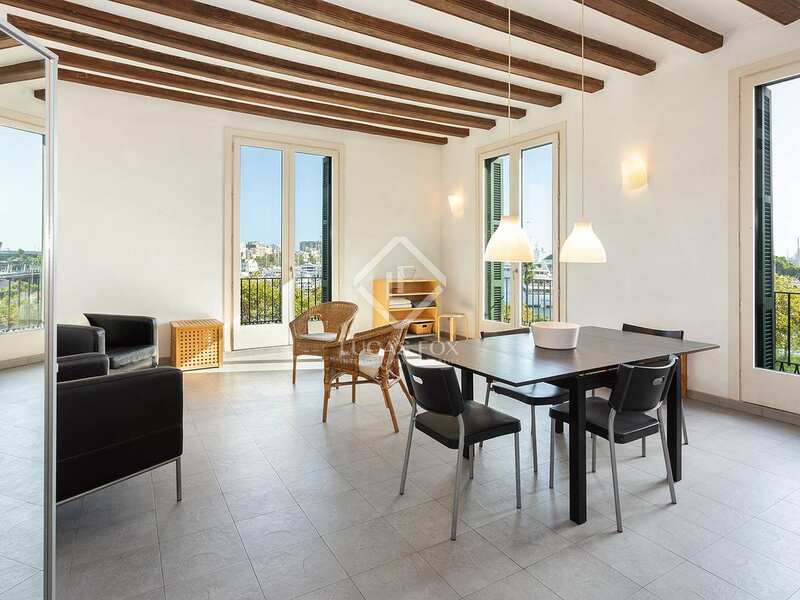 Within a building dating back to 1900 and refurbished in 2014, these renovated apartments combine modern features with beautiful original elements. 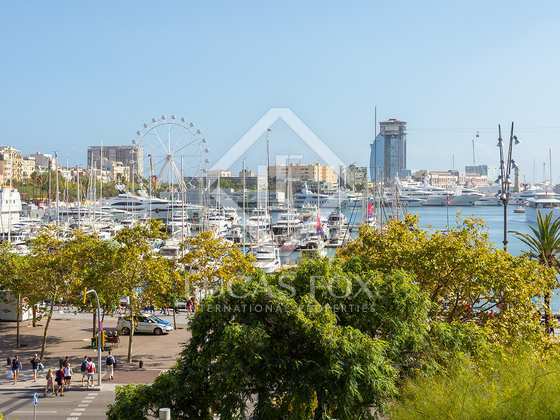 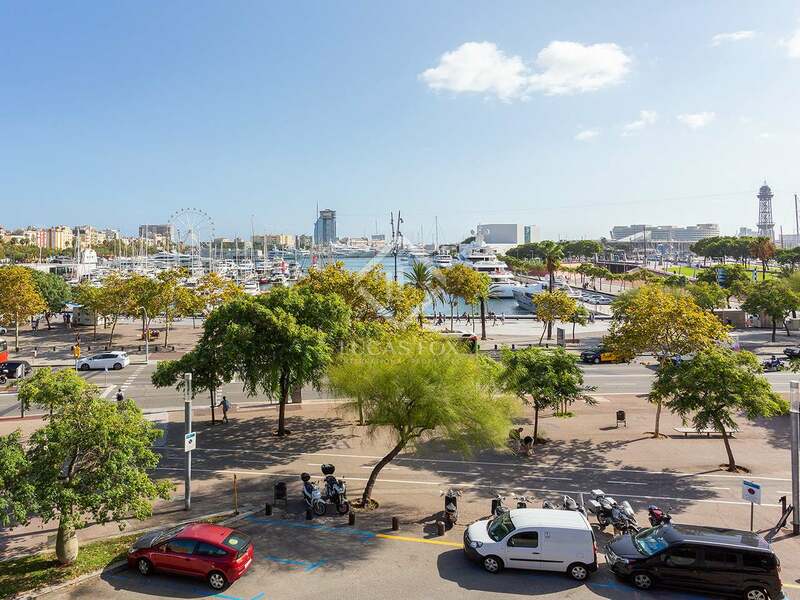 Located next to Barcelona's Port Vell, the apartments enjoy enviable views across the harbour. 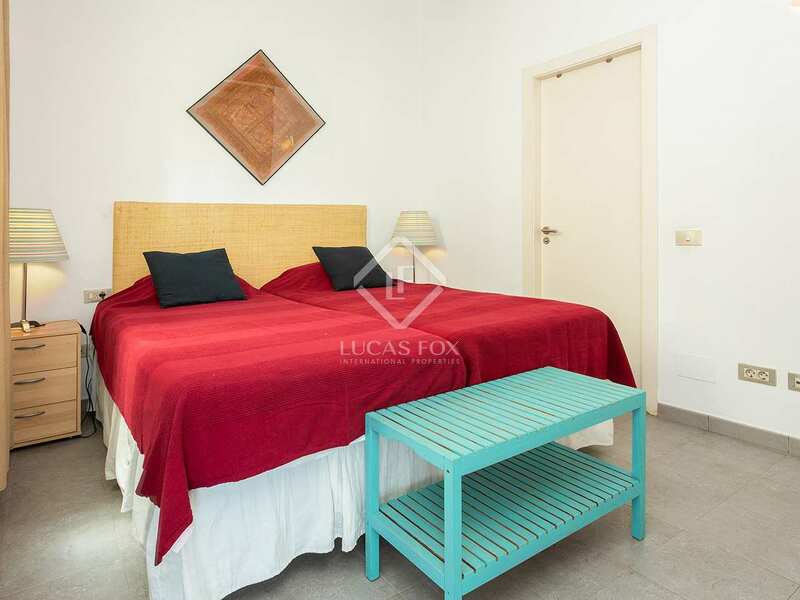 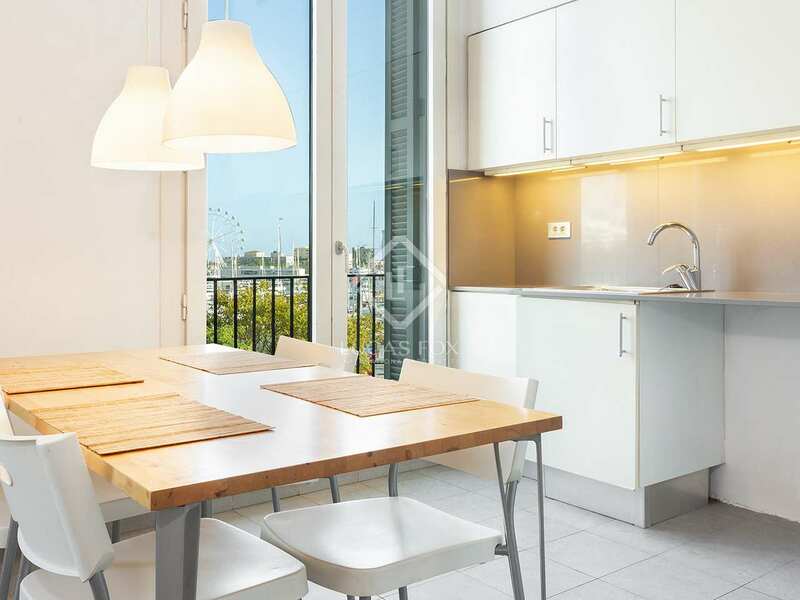 The Nou Port Apartments offer three 1-bedroom and 2-bathroom apartments measuring between 56m² and 71m². 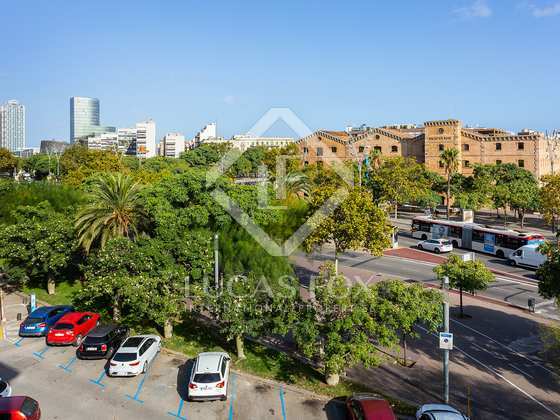 Perfectly located to enjoy everything the city has to offer, the Nou Port apartments are close to Parc de la Ciutadella, OneOcean Port Vell and Barceloneta beach. 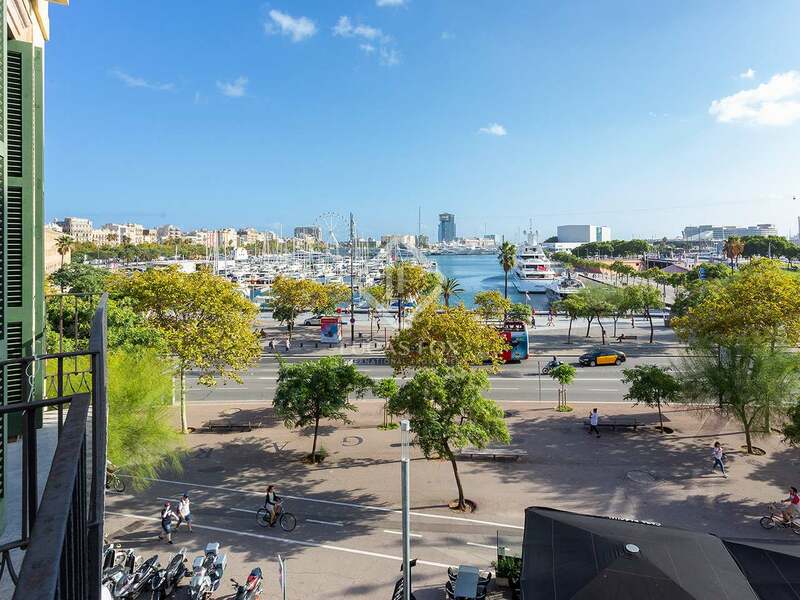 The trendy El Born neighbourhood is within short walking distance with its abundance of boutique stores, restaurants and bars.